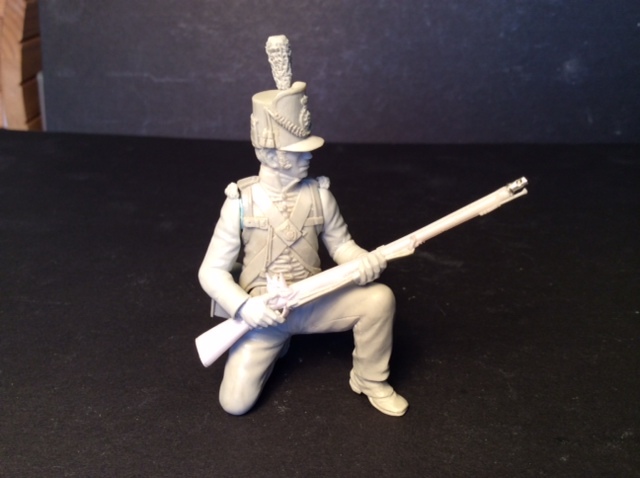 Welcome to the September Newsletter from Hawk Miniatures, after a short break over the summer we are now getting ready for Euro Militair in Folkstone from 19th to 21st September. All of our recent releases are packed and ready to go and we are looking forward to meeting our exisiting customer and making new friends. 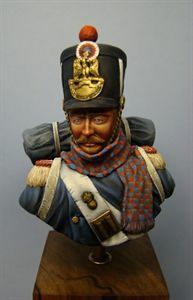 The next release in our small scale busts will be a British Light Dragoon from Waterloo sculpted by Rob Lane which it is currently with Eddy Vandersteen for the box art.